An Illinois lawmaker set to face trial on federal bribery charges is asking to postpone the proceeding so he can finish out the legislative session. 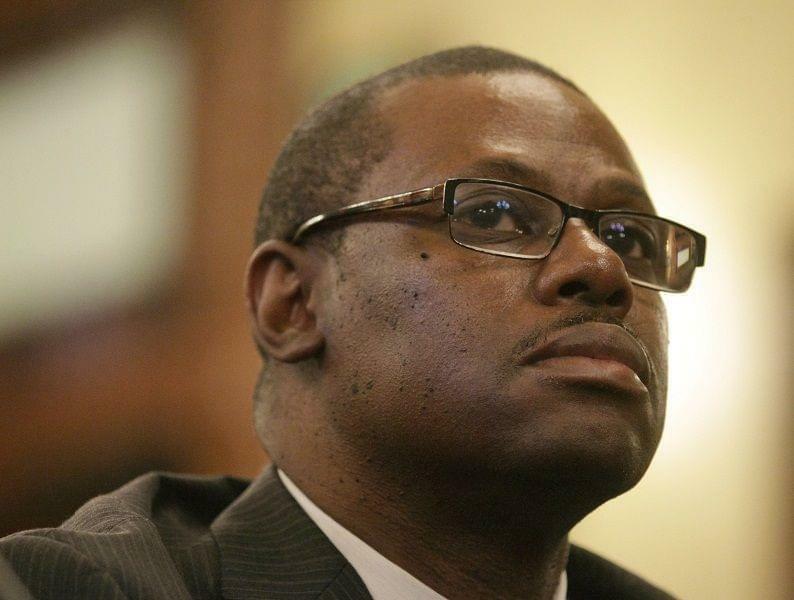 Rep. Derrick Smith is a Chicago Democrat who was charged in 2012 with accepting a $7,000 bribe from someone seeking a state grant. Smith is set to go to trial May 28 in Chicago. The Legislature isn't scheduled to adjourn until May 31. In a court filing, Smith's attorney asks a judge to postpone the trial until June 2. He says there are ``significant'' pieces of legislation to be voted on between May 28 and 31. The judge could rule Wednesday. House Speaker Michael Madigan says Smith supports making Illinois' temporary income tax hike permanent. That measure is still short of votes needed for approval.